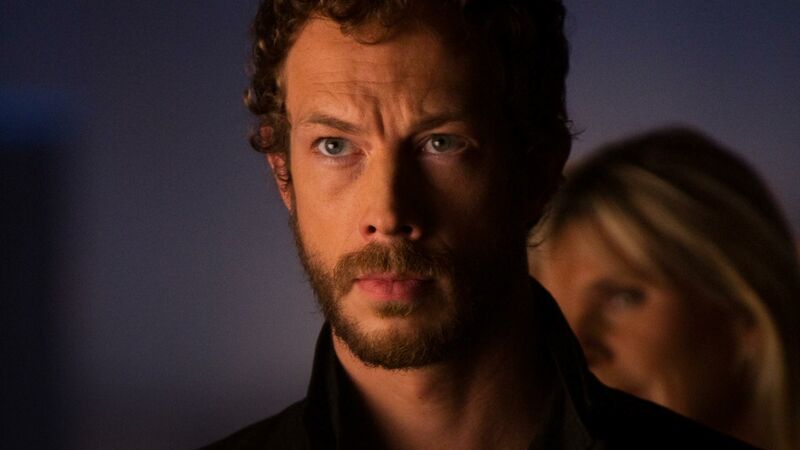 Dyson. . HD Wallpaper and background images in the লস্ট গার্ল club tagged: lost girl kris holden-ried dyson. This লস্ট গার্ল photo might contain প্রতিকৃতি, ধনু, and চতুর.